Welcome to the Heartland Mopar Club website! Do you have suggestions for something that you'd like to see featured on the website? Let us know and we'll see what we can do to make sure it is included! 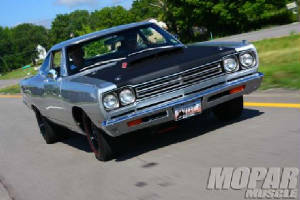 Or how about this one an old 1969 Road Runner T.V. ad.